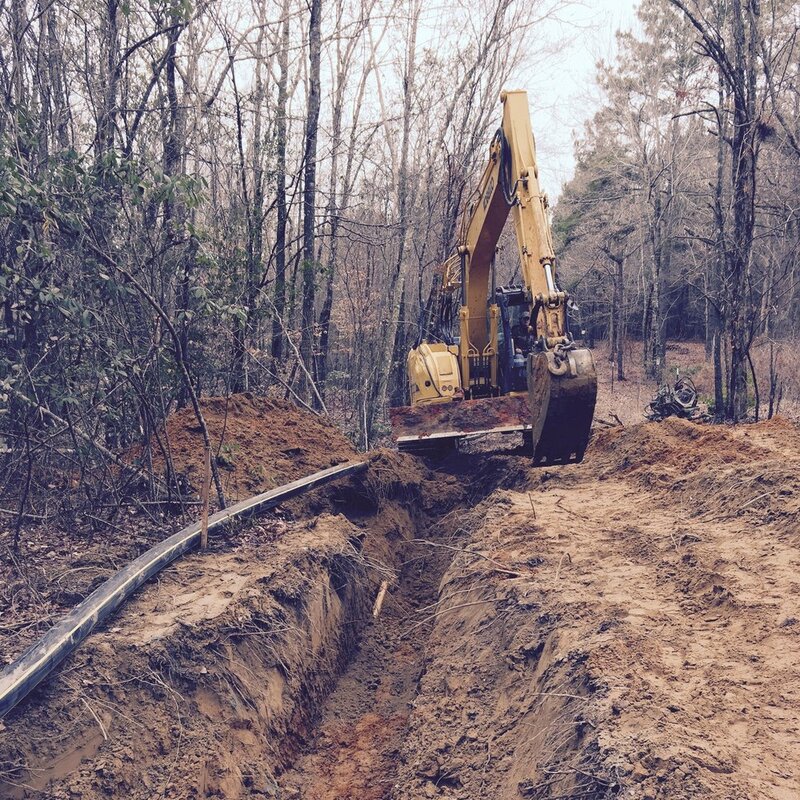 Services — PECI | Pipeline Environmental & Compression Industries, LLC. At PECI we believe our customers deserve the best when it comes to pipeline construction. With our experience and capabilities in multiple regions throughout the US, PECI is the go-to contractor for all of your pipeline construction projects ranging from 2” up to 42”. At PECI, we believe comprehensive maintenance programs are key to the longevity of an asset. However, even with proper maintenance, certain uncontrollable factors can threaten the integrity of the asset. With our highly skilled professionals, our customers get the same quality of work we expect from our project teams on large scale pipeline and facility projects. Description of service here n the Files tab, you can link to an uploaded file, which is useful for adding downloads. It's common to link to .pdfs, audio files, or image files with this method.n the Files tab, you can link to an uploaded file, which is useful for adding downloads. It's common to link to .pdfs, audio files, or image files with this method.n the Files tab, you can link to an uploaded file, which is useful for adding downloads. It's common to link to .pdfs, audio files, or image files with this method.n the Files tab, you can link to an uploaded file, which is useful for adding downloads. It's common to link to .pdfs, audio files, or image files with this method.n the Files tab, you can link to an uploaded file, which is useful for adding downloads. It's common to link to .pdfs, audio files, or image files with this method. Our customers demand high quality safety and experience when it comes to their facility projects. With our highly skilled and professional facilities group, we make it our highest priority to meet our customers needs. Contact us to find out more about our facilities services.